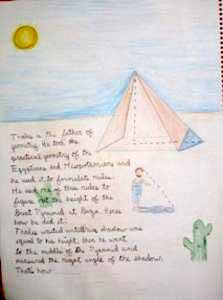 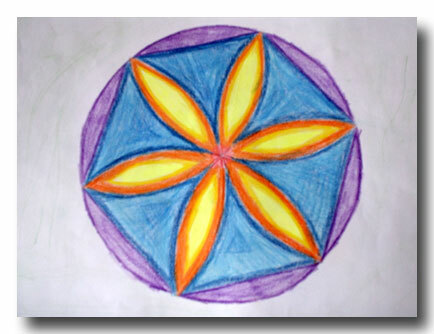 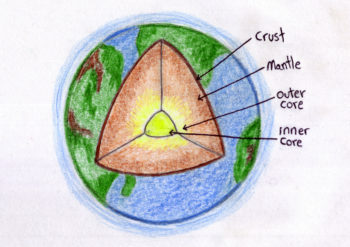 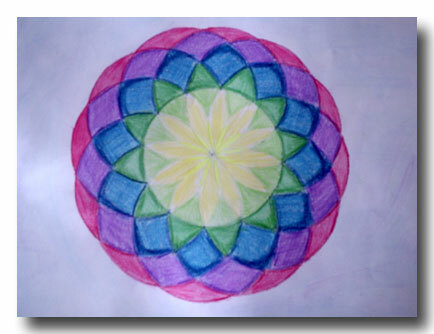 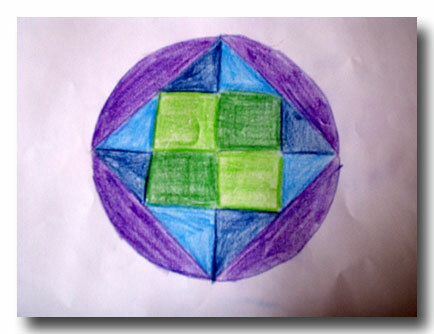 Here are some examples from our son Gabriel’s Geometry main lesson. 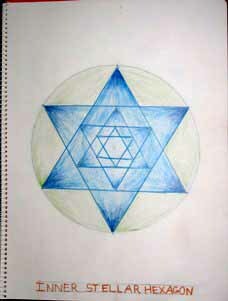 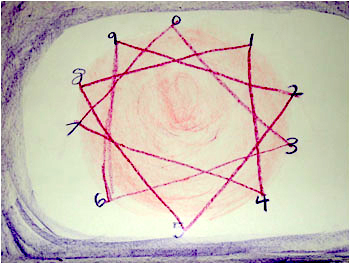 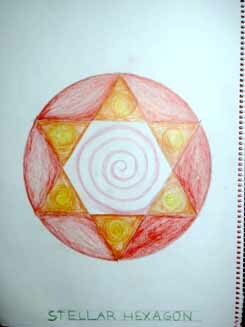 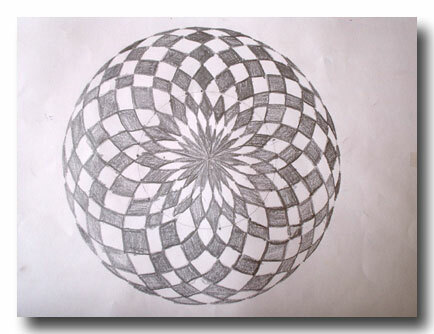 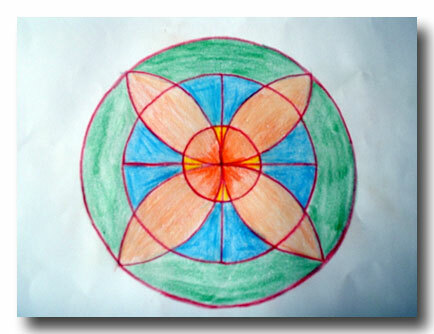 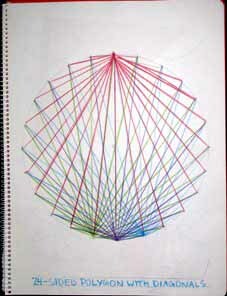 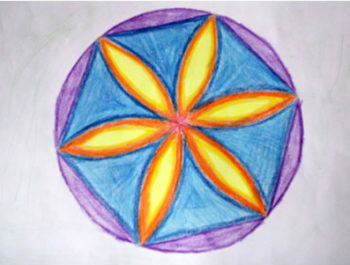 These forms were created using a straightedge and compass and are based on different number patterns. 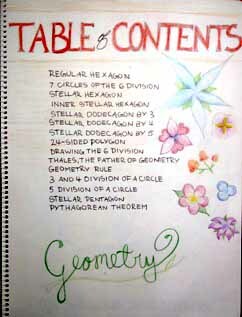 Here are some pages from Grace’s Geometry main lesson book.